25 Meter Pool – Our largest pool, features a diving board and a large deck for sunbathing. Six lap lanes are for aquatic fitness, swimming instruction, swim team, swim lessons and fun! 25 Yard Pool – Our training pool features a 4 Foot depth and 4 lap swim lanes for aquatic fitness and swimming instruction complete with a hydraulic lift chair. The training pool is excellent for those who water aerobics. One pool for toddlers with a water fountain and wading area, another for children under 4 feet tall with a mushroom slide, umbrella water and jet spray. Double Decker maze and slide with soft-play ball pit, picnic and playground area. 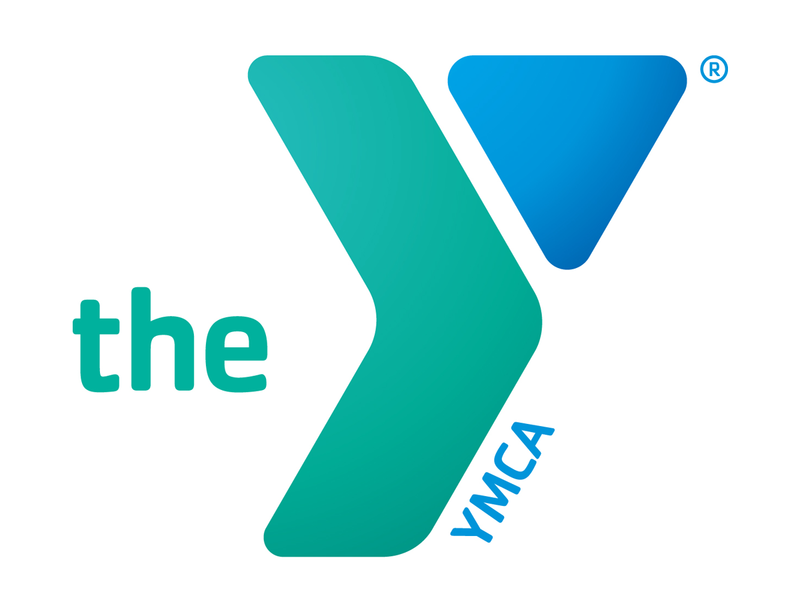 The YMCA has excellent swim programs for children and adults of all ages and abilities. Students benefit from close, personal attention and methods designed to effectively teach them the skills to safely enjoy water activities. All classes are divided by age and ability with a variety of classes offered both in the mornings and afternoons. Group classes maintain a low student/instructor ratio and private instruction (one student per instructor) are available. Students will be accompanied by a parent, infants and toddlers learn to be comfortable in the water and develop swim readiness skills through fun and confidence- building experiences, while parents learn about water safety, drowning prevention, and the importance of supervision. body positions, blowing bubbles, and fundamental safety and aquatic skills. 5 / Stroke Development Introduces breast-stroke and butterfly and reinforces water safety through treading water and sidestroke. 6 / Stroke Mechanics Refines stroke technique on all major competitive strokes and encourages swimming as part of a healthy lifestyle. Teaching children how to be safe around water is not a luxury; it is a necessity. The YMCA’s Safety Around Water program can help you make sure children learn essential water safety skills, which can open up a world of possibilities for them to satisfy their curiosity safely. SAW is composed of eight 30-minute sessions to reduce the risk of drowning by giving children confidence in and around water. The program is geared for unintended entries into the water and safety. Our goal is that if a child falls in, they can swim, float swim, tread, and exit the water. The levels build on skill sequences to enable a child to help save themselves or tread/float long enough for help to arrive. For more information, or to find out if your child is eligible, contact the Valdosta YMCA at 229.244.4646. According to the Center for Disease Control (CDC), Among children ages 1-14, drowning is the second leading cause of unintentional injury or death. Enroll in the Safety Around Water Program Today!